While there isn’t a fee associated with using Excel to manage your business accounting, you will pay a high price in the amount of time it takes to manage it. Your time as a business owner is valuable and you can’t justify spending the bulk of your day inputting data in a spreadsheet. 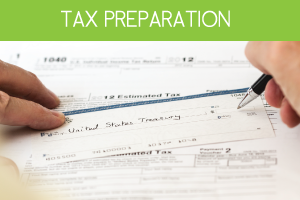 A recent survey of small business owners found that nearly 50 percent of small business entrepreneurs spend more than 80 hours a year just working on their federal taxes. That is a huge amount of time to spend on something that could be done in much less time using accounting software, such as QuickBooks. Another of the 4 reasons why Excel shouldn’t be used for accounting is that Excel makes it hard to project cash flow accurately. And more than 80 percent of businesses that fail cite poor cash-flow management as the main reason they went out of business. 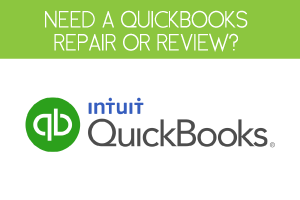 QuickBooks can help you manage your cash flow more efficiently by generating better reports and more accurate forecasts. One of the biggest problems with using Excel for financial management is that your data can become inconsistent and riddled with errors easily. This happens because Excel wasn’t designed to act as a central hub for all your accounting data. Because of this design you will have to manually change and add data across multiple areas within the spreadsheet, which increases the likelihood of errors. It is also common to have multiple Excel spreadsheets circulating at the same time when more than one employee is responsible for entering data. This can make it impossible to know which spreadsheet has the most recent and up-to-date information. 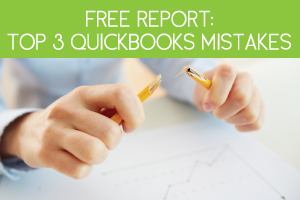 The final of the 4 reasons why Excel shouldn’t be used for accounting is that Excel won’t be able to keep up with the growth of your business. You can’t use Excel to manage payroll or to accurately keep track of price changes and inventory, etc. 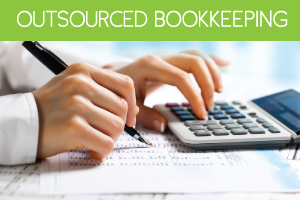 You will save yourself a huge amount of time by using QuickBooks to manage your business finances.